"At PriceGrabber, we know it’s important to understand consumer shopping behavior so we can provide a more customized experience to our users. Google’s Universal Analytics will solve this problem for us and many sites that are facing this challenge and help us serve our users better by providing them with more relevant content and shopping results. 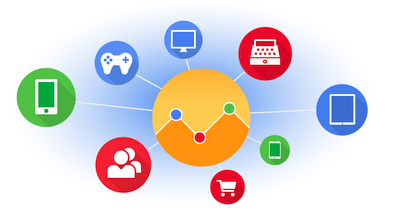 We can use Google Analytics’ metrics to segment our users in a way that improves and simplifies the shopping experience for consumers. That’s what we strive for at PriceGrabber, to make shopping and saving money as easy as possible." 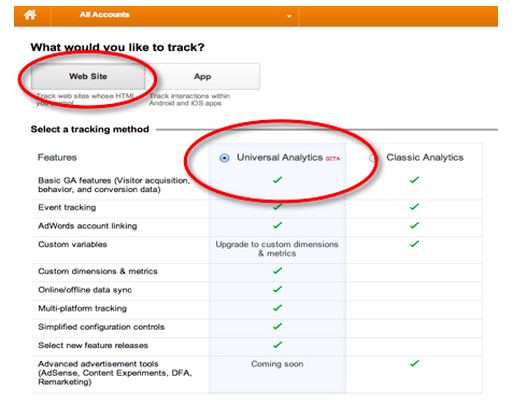 Happy analyzing - in the new and innovative ways you can with Universal Analytics!